Ok, so it’s not a christmas themed show. 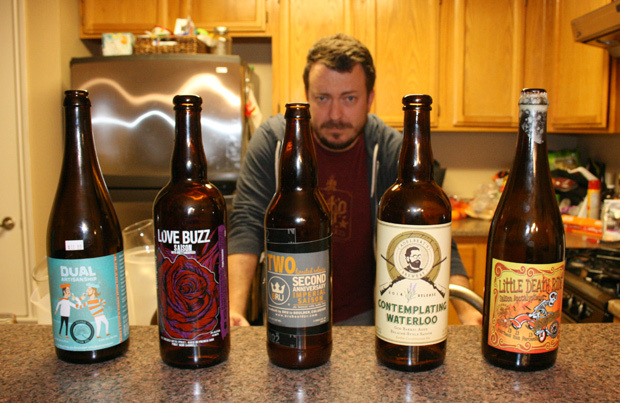 We’ve gathered 6 beers to taste, one of which blew our minds. Put that in your stocking and smoke it. Caroline Wallace of BitchBeer.org joins us to share 5 saisons that prove that sometimes a saison isn’t a saison. 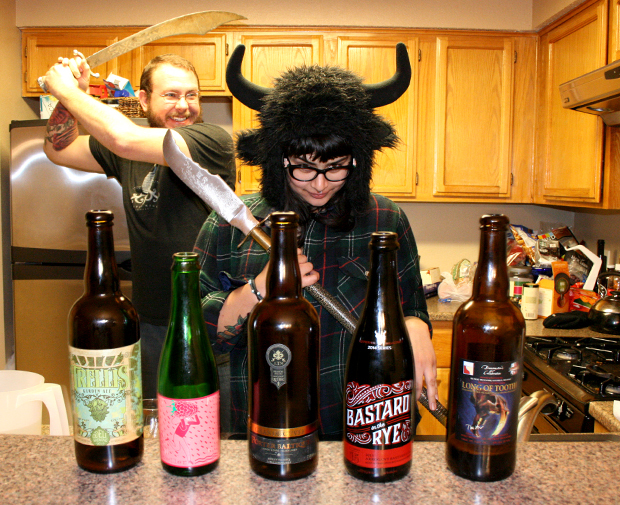 Aging beer is a crapshot. 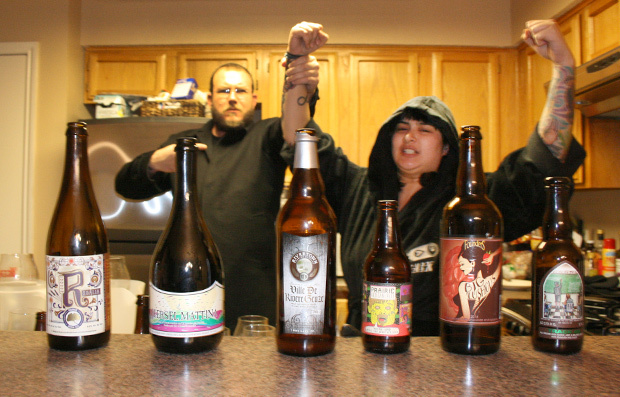 In this episode, Anastacia presents 5 beers from her collection that we assumed would have benefited from a few years of aging. But did they all live up to our expectations, or were we wrong? Grant is out this week, so we’ve decided to truck forward without him. 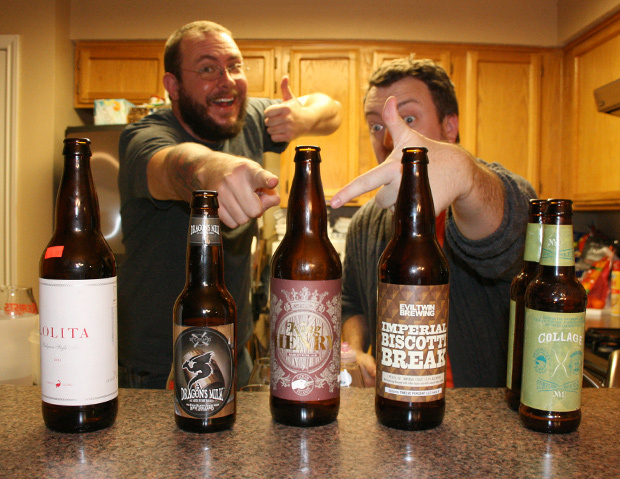 We taste a mix of 5 beers on this episode that we can’t seem to agree on.